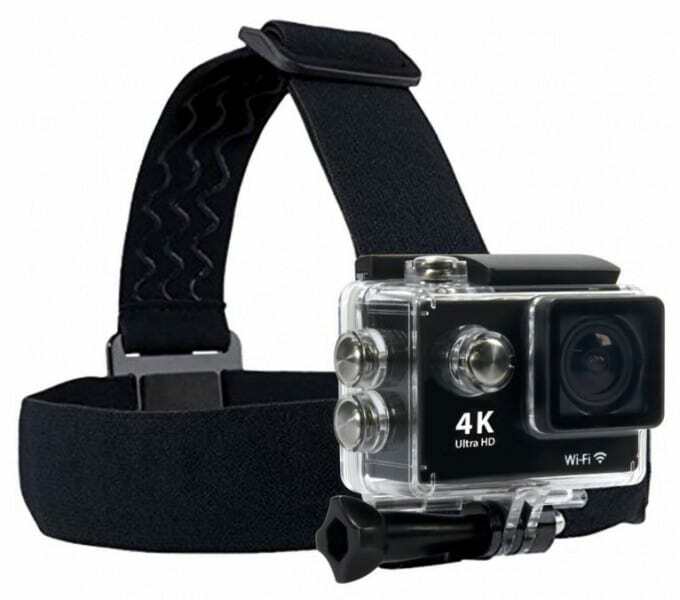 The ASX ActionPro is a budget-friendly alternative to the more expensive and more popular GoPro sports action camera. But do not be deceived by its cheaper price because the ActionPro is packed with an array of great features, you won’t expect it costs so little. The ASX ActionPro boasts of an indestructible design, which gives it a great advantage. Its solid unibody frame is made for the most extreme and most rugged environments – wherever the adventure-seeker and daredevils may take it. As they say, the ActionPro is lifeproof and remains a hardwearing buddy for even the most extreme of sports enthusiasts. The ActionPro is waterproof. With its 30 meter guaranteed waterproofing, it’s the ideal companion for shallow water diving, snorkeling, surfing, kite surfing, white water rafting, and other water sports. The ASX ActionPro is shockproof. It doesn’t easily give in to casual bumps and falls as in the case of mountain biking, skateboarding, mountain climbing, bouldering and wall climbing. It is the camera best suited for sports athletes that aren’t afraid of heights. The ActionPro is dustproof. This camera literally does not leave you in the dust. It accompanies you regardless of the environment you’re in. Take it with you when you’re sand boarding, quad biking or simply hitting the beach. It’s a practical gadget for recording your adventures. 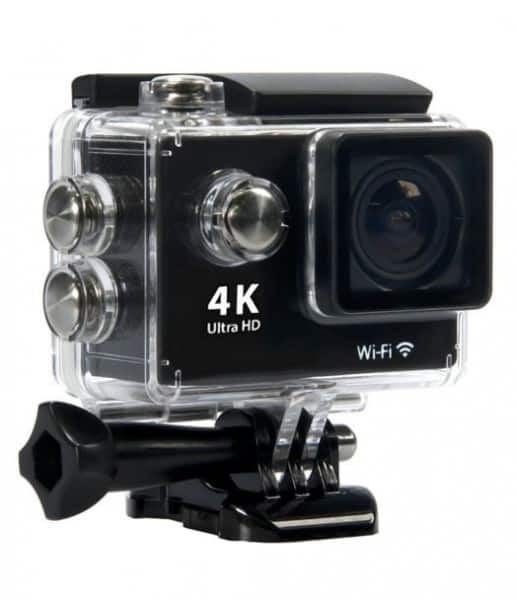 The ASX ActionPro uses cutting-edge camera technology with wide-angle 170- degree, 4k resolution lens (720P) to capture the most dramatic stunts and tricks you could ever muster. This camera produces amazing photos and videos. The ActionPro features crystal clear 2-inch LCD display for easy viewing of videos or photos to ensure perfect shots every time. The small screen is enough for you to adjust the camera’s settings accordingly, too. The ASX ActionPro is fitted with a rechargeable Li-Ion battery with an average span of more than six hours of normal use before requiring a recharge. 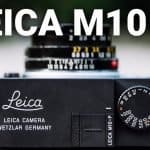 The camera comes with an 20 in 1 accessory kit, which includes waterproof case, helmet mount, bar mount, gear mount, and universal mount for secure camera application. The bundled mounts works with GoPro, so there’s no problem switching here. Budget-Friendly – The price is definitely the biggest advantage of the ASX ActionPro. 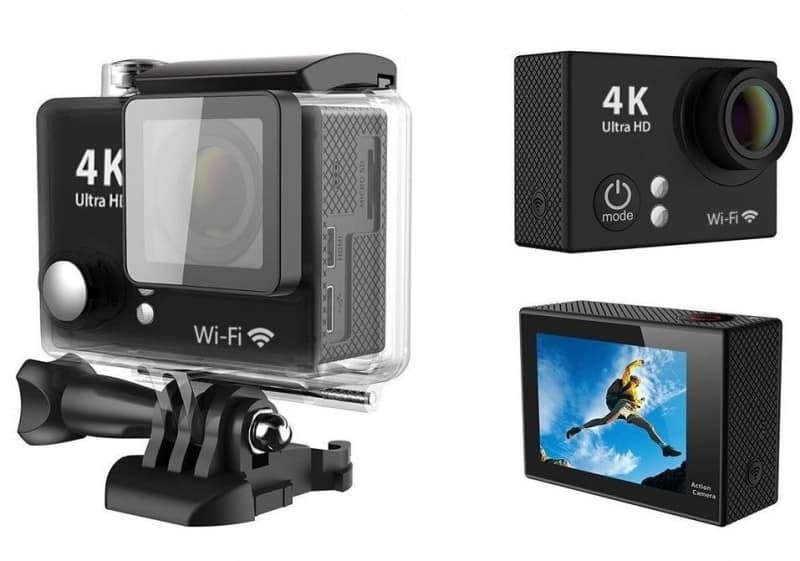 For a fraction of the cost, you get a powerful sports action camera for recording your moments of extreme adventure. 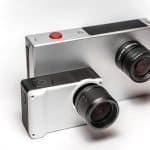 For only a few hundred dollars, you get a descent camera that is almost as good as a GoPro. Image Quality – The ASX ActionPro video quality is its second biggest advantage. Whether you’re capturing a still photo or moving picture, the ActionPro won’t disappoint you in terms of image quality. You get ultra clear images, which is incomparable to that of other brands. 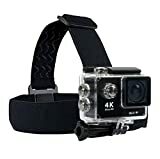 Accessory Kit – The bundle lets you get started right away – you don’t have to spend extra for these accessories, which usually cost more than $30 with a GoPro or similar models. The mounts are interchangeable with that of a GoPro, so if you have both camera brands, you can switch mounts with no issues. Remote Control via APP – The WiFi connectivity allows you to control the camera remotely using an app so you can make sure you get a perfect shot every time. The live feed from the camera however has a 1/3 of a second lag, so it’s not actually real time. Low Battery Life – Despite the promise of 6+ hours of continuous battery usage, the ASX ActionPro doesn’t quite live up to this claim. Its built in battery can only last for an hour or so before needing to recharge, and owners are often advised to buy at least two spare batteries. Loose O-Ring – Some users complain about loose o-ring, which ensures that the camera remains waterproof. If the camera’s o-ring doesn’t sit tight, it cannot be used for taking underwater shots, and won’t be suitable for wet conditions either. Automatic Overwrite – There are complaints about videos and photos being overwritten by the ASX ActionPro, or deleted automatically. Some say it’s just the iPhoto app that doesn’t read all file formats, or perhaps it’s the limited capacity of its memory card. A user suggested using Samsung RED+ 32 gig card to handle capacity and overwriting issues. Unsuitable for the Cold – The poor battery life is already an issue, which gets worse when the ASX ActionPro is used in cold weather. It simply just can’t handle the cold, and its battery easily drains or stops. When you need a promising sports action camera for the fraction of the cost of a typical GoPro or similar models, go and try your luck with the ASX ActionPro. 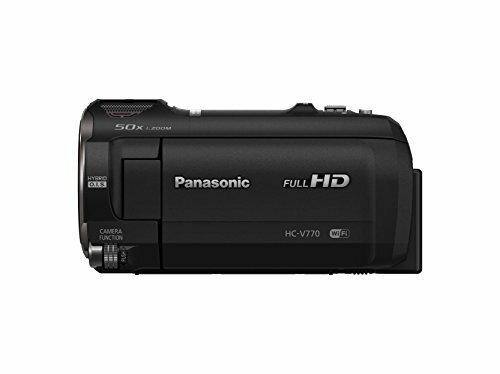 It is a full-featured sports camera, which offers great value for your money.